Wayanad is a District in Kerala which is set high on the majestic western ghats with altitudes ranging from 700 to 2100 m. It has many hillstations for trekking. 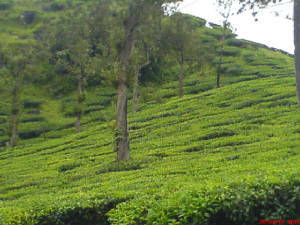 You can find many tea plantations all along the way. Driving through the plantations is an amazing experience with full greenery all around. There are lot many places to visit there. Edakkal cave is a place not to be missed. It is not a cave infact it is a huge rocky hill.Climbing up is very thrilling experience. Note that you are not allowed to climb up after 4:30pm. 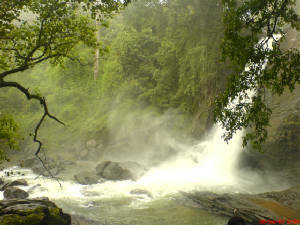 Soochippara and meenamatti falls are famous and worth visiting. 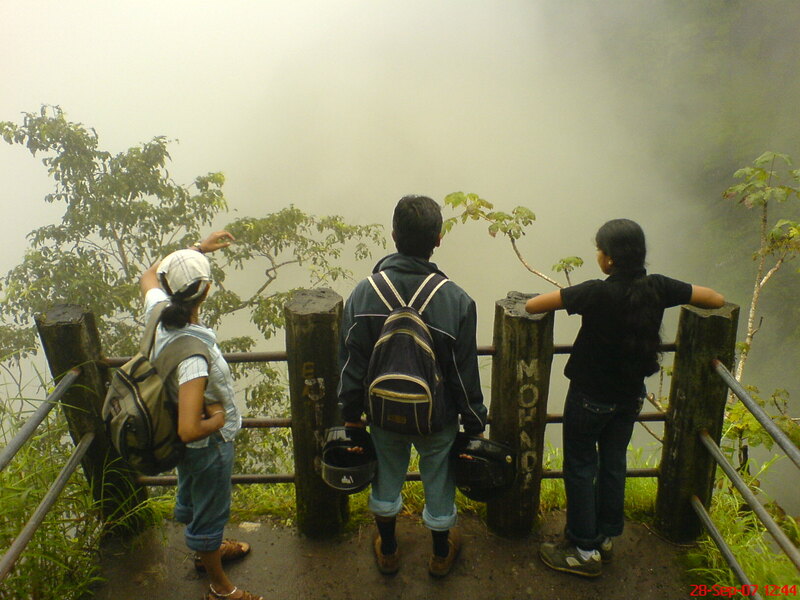 Try to avoid visiting Waynad in rainy season since there will be lot of rain and you will not be able to enjoy the places. 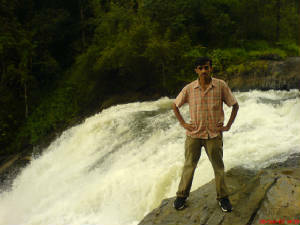 There are lot more places like Kuruva Island, Banasura Sagar Dam etc . . to know more about kerala visit the link below. 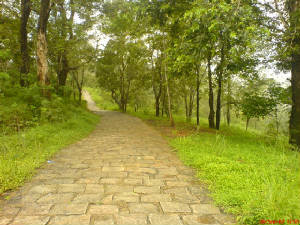 If you are planning to wayanad spare atleast 2 to 3 days of your life to cover all around forgetting the busy routine life.